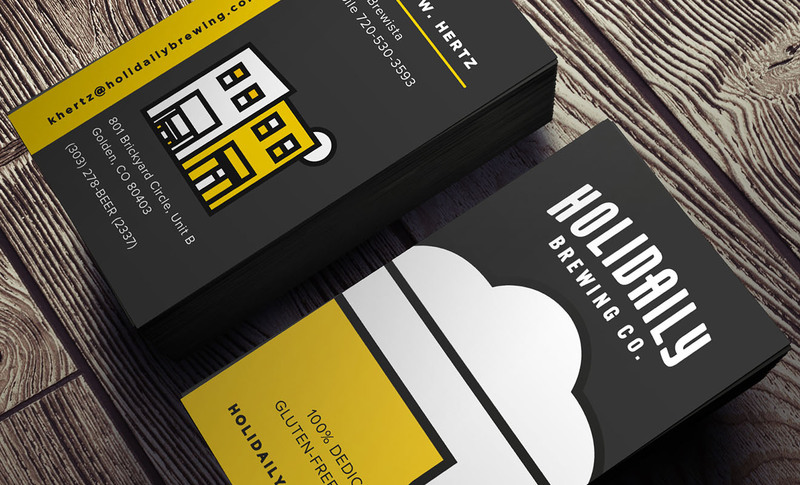 Branding Colorado’s first dedicated gluten-free brewing company. When you live life to the fullest, one of the first things you may want to do is savor the moment by cracking open a cold beer. However, for those diagnosed with celiac disease, or following a gluten-free diet, even the simple pleasure of beer becomes an impossibility. 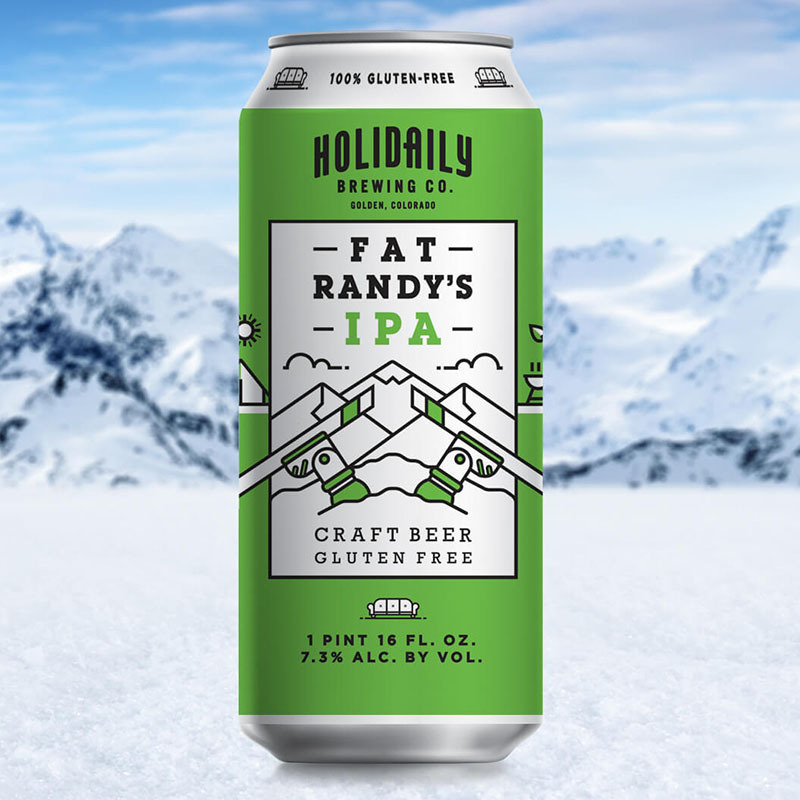 That’s exactly the problem Karen Hertz, a two-time cancer survivor adhering to a gluten-free diet, looked to solve when she founded Holidaily Brewing Company in Golden, Colorado. 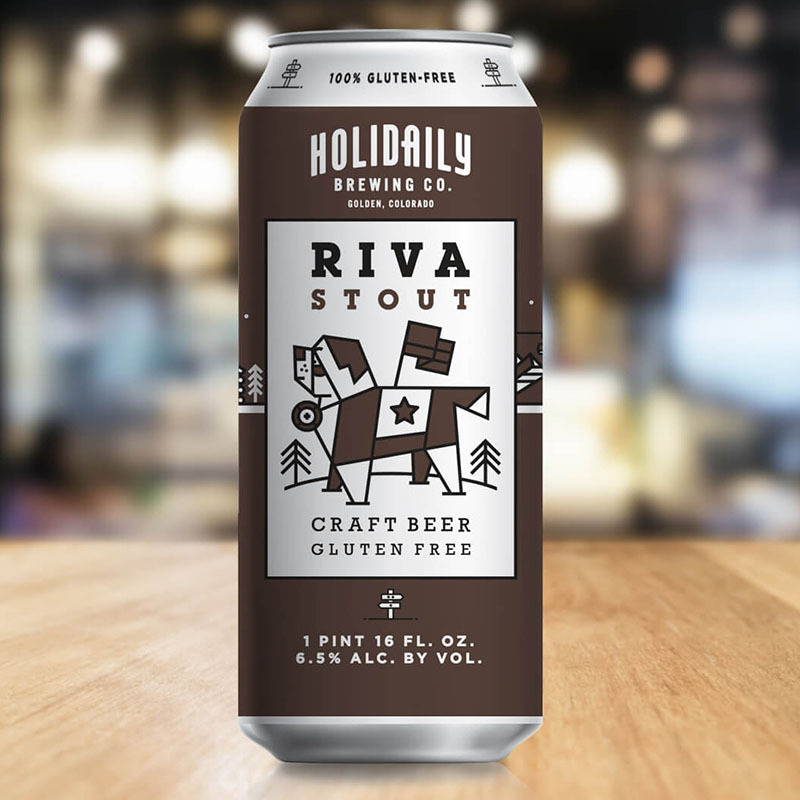 The state’s first dedicated gluten-free brewery, Holidaily’s beers redefine what gluten-free beers should be–great tasting! When it came creating a brand that lived up to the beer, Karen Hertz turned to Domoto. Over a number of in-depth interviews taking place at many of Denver’s gluten-free restaurants, Karen shed light on her experiences, providing a lens into the spirited personality she desired for her brand. 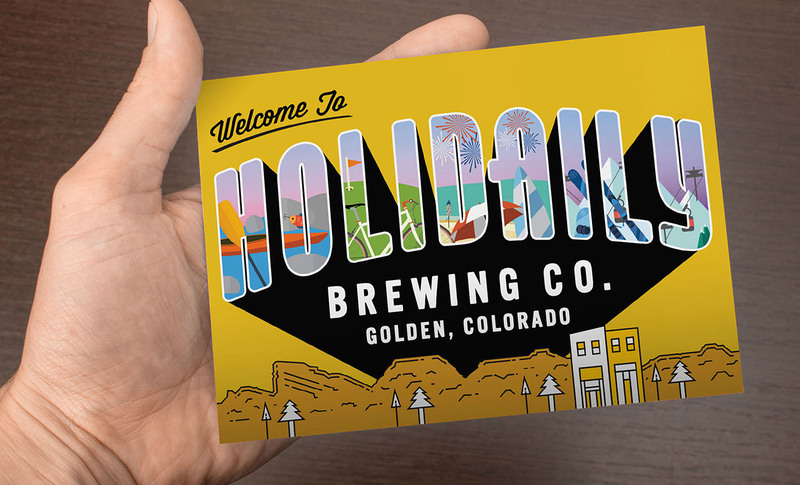 Domoto guided development of the Holidaily Brewing Company name, brand identity, and ethos inspired by living life surrounded by friends and family in places that evoke a feeling of joy. 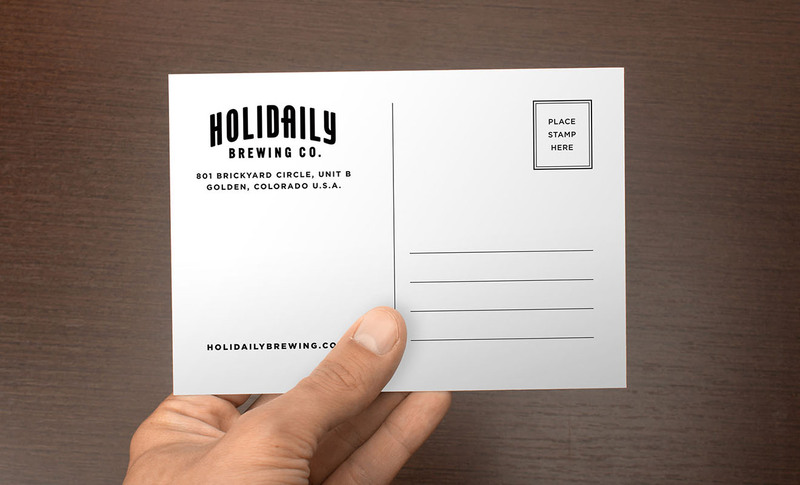 In order to ensure consistency across all brand touchpoints, Domoto brands lead design of collateral materials, key brand graphics, flagship product packaging and the design and development of the holidailybrewing.com website. Initial social media strategy, supporting graphics, and a brand video were also created by Domoto in order to help attract a community of beer lovers who see the opportunity in every day. 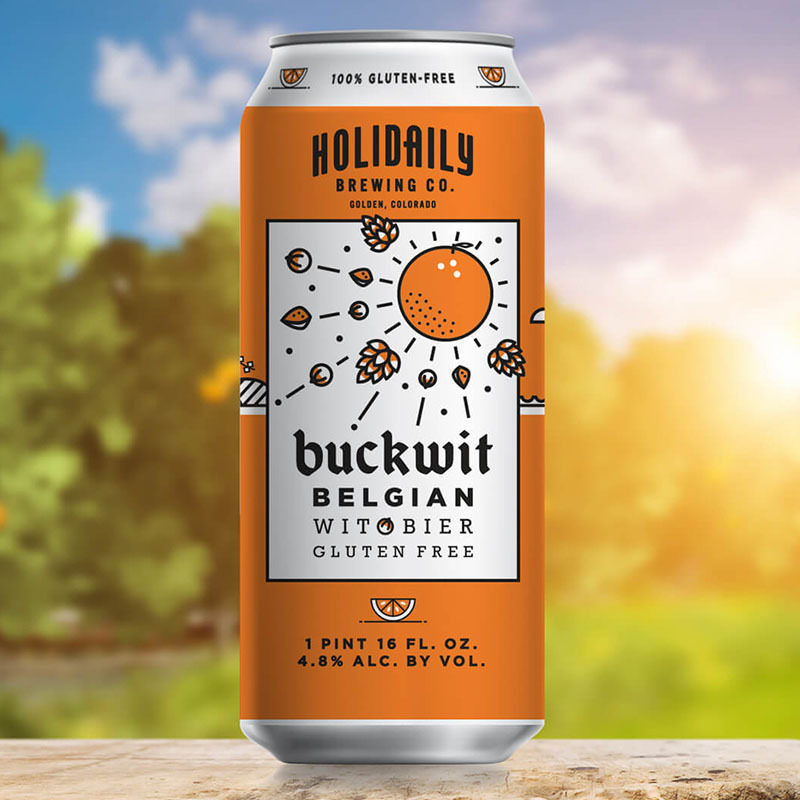 Today, Holidaily beers are sold across the state, and in some of the same restaurants where our initial brand-building interviews took place. 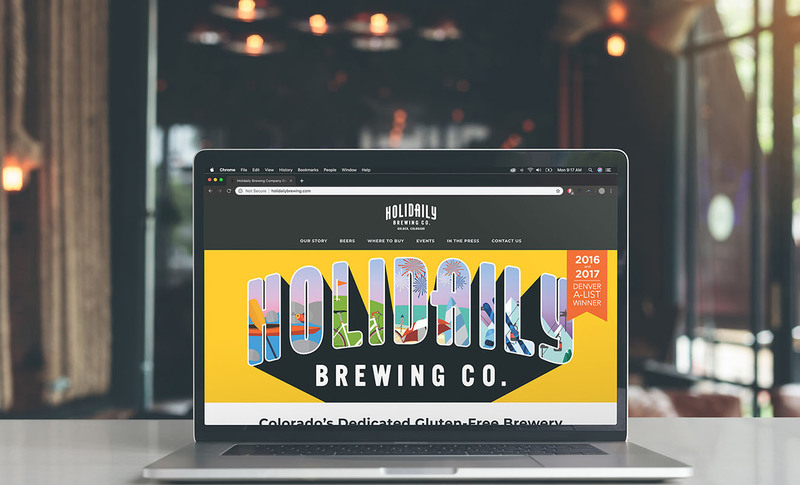 Holidaily has been a Denver’s A-List Winner in both 2016 and 2017, and more importantly, provides everyone, gluten-free diet or not, the freedom to enjoy a great tasting beer on any given day.